Much has been written about the different generations in the workforce and the characteristics possessed by each. This is not just sensationalist journalism. The reality is that we have more generations in the workplace than ever before and with longer life expectancies this trend is set to continue. This, combined with the increasing pace of technological advancement and the extent to which each of these generations interacts with it, can create a challenge for modern day organisations. It’s critical for companies today to adapt their recruitment strategy when considering attracting three generations of employees. So, who are these different generations and what do they look for in an employer? Baby Boomers (those born between 1946 and 1964) are the generation closest to retirement and account for the largest portion of today’s UK labour force. This generation were born to post-WWII parents and were generally raised to believe that they could achieve anything. Consequently, Baby Boomers tend to be very ambitious; seeking upward career advancement and an attractive occupational status. As a population, Baby Boomers tend to value loyalty and will thrive in an environment where they can contribute their knowledge to make a real difference. So how can today’s employers interact with this generation who seem to be so traditional in nature? Recent research suggests the answer could in fact be the internet. With adults over the age of 50 being the fastest-growing group of internet users, this generation is more tech savvy today than ever. This newfound confidence has translated into recruitment, with the majority of over 50’s turning to online jobsites and even social media to search for vacancies. 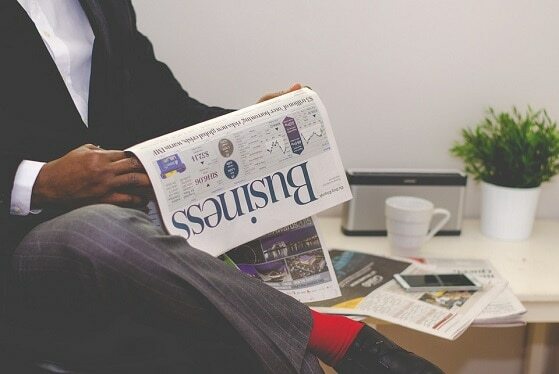 That’s not to say prospective employers should abandon print advertising altogether; newspapers still remain popular for job searches amongst this generation. However, this shift certainly presents an opportunity for recruiters to reach out to prospective candidates on more platforms than ever. We are currently in a state of transition, whereby Baby Boomers are retiring and Generation X (those born between 1965 and 1980) are progressing into their senior management positions. This generation have widely been branded the ‘unsung heroes’ of the workplace who get the job done regardless of when or where they are doing it. They are the creators of ‘work/life balance’, with many being responsible for looking after not only a young family but also aging parents. Consequently, flexibility is absolutely key in recruiting from this generation. Companies who can offer flexible working patterns, telecommuting options and childcare benefits will likely be far more attractive than those who do not. It’s also important for employers to recognise that this is a skeptical generation, who are less likely to be loyal to a company than their predecessors. However, what helps retain members of Generation X is providing them with the opportunity to engage in meaningful learning. This may be in the form of offering training schemes or perhaps increased responsibility within roles. Indeed, this generation will interpret boredom or disengagement at work as a sign that they have exhausted their learning potential at an organisation. Generation X tend to be much more confident on the internet than Baby Boomers, with over 76% of this group using online platforms as their first port of call in their job search. Therefore, companies looking to recruit from this generation will need to utilise their online presence, particularly on social media sites such as LinkedIn and Facebook. Generation Y employees, or ‘millennials’ (those born between 1980 and 2000), are the youngest population within the UK workforce and are now entering employment in vast numbers. Having grown up in an era of globalisation, cultural diversity and challenging social norms, this generation tends to be the most comfortable with creativity and open-mindedness within the workplace. They are generally looking for work that is productive and meaningful, supports collaborative working and allows them to have a voice on workplace issues. Typically, millennials are not interested in a long term tenure within one organisation but for development opportunities which support their overall career pathway. Similarly to their predecessors, Generation Y want to spend time with family and friends, highlighting again the need for an adequate work/life balance. However, this generation is far less interested in climbing the traditional career ladder and tends to be more motivated by creating a sense of community and identity at work. Individuals will typically ask about a company’s culture and will be more attracted to companies where this is in alignment with their own value set. To attract individuals from this generation, companies may typically highlight their corporate social responsibility efforts, offer employees paid days off to volunteer, or participate in humanitarian projects as a team to further increase appeal. Needless to say, this is the most tech savvy generation with research suggesting that 81% of Generation Y are on Facebook and 59% are on Twitter. They expect companies to have an equally active and engaging online presence and will utilise this platform to search for career opportunities. Recruiters today are increasingly taking advantage of this by branching out onto platforms such as Instagram and Snapchat to attract top candidates from this generation. So there we have it; a summary of the three generations in the workplace today and how to get each of them on board. Whilst caution should always be exercised whenever generalisations are made concerning groups of people, the research in this area does reveal some interesting insights as to what motivates the different generations. You would be wise to bear this in mind when formulating your recruitment strategies. If this article has highlighted any issues in relation to your own organisation, please don’t hesitate to contact us. 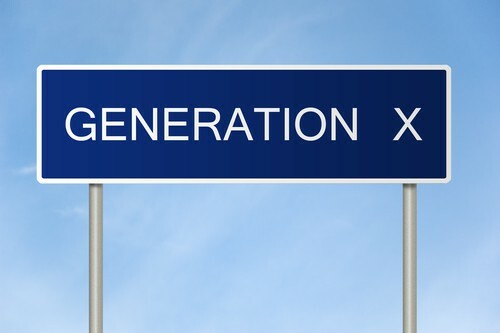 This article was posted in Recruitment and tagged employee retention, generation X, millennial workforce, recruitment.